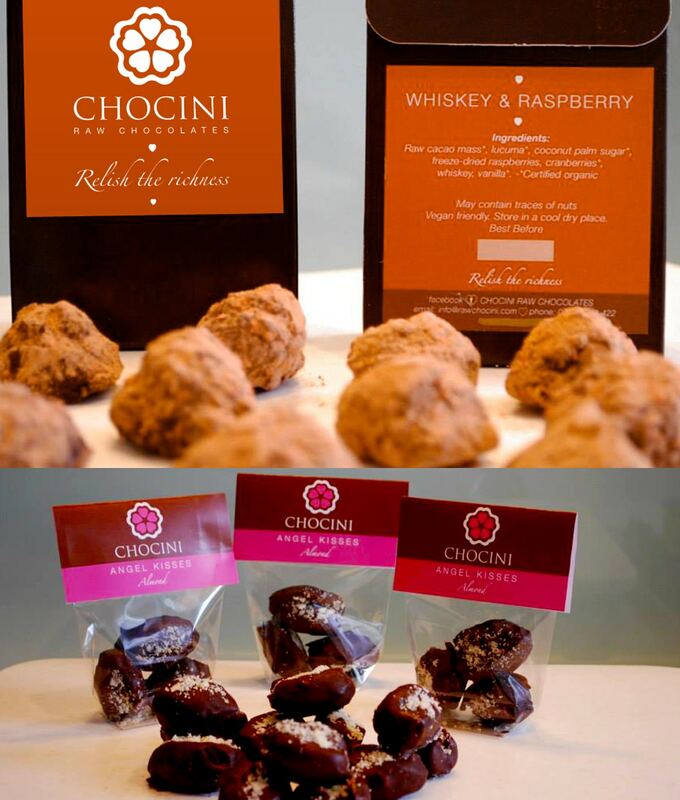 Chocini Chocolates lovingly prepared chocolate hand made from organic raw cacao and sweetened with organic agave nectar. No dairy, gluten, soya or artificial additives. To create a Brand Identity and packaging for Chocini Chocolates, small start up company and give them a unique premium feel.